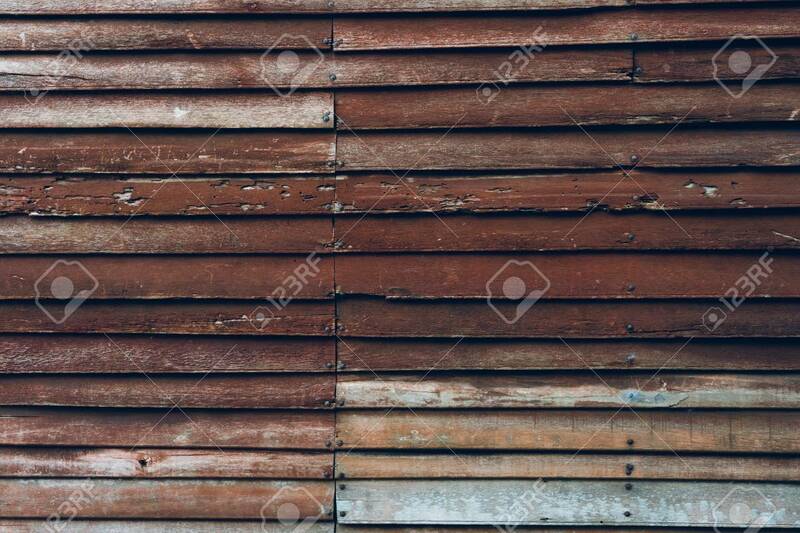 Wooden Walls Made Of Sawn Timber Come As Walls And Nails To Hold. Popular Home Decoration Vintage Thai Original. Copy Space. Lizenzfreie Fotos, Bilder Und Stock Fotografie. Image 114603149. Standard-Bild - Wooden walls made of sawn timber come as walls and nails to hold. Popular home decoration vintage Thai original. copy space. Wooden walls made of sawn timber come as walls and nails to hold. Popular home decoration vintage Thai original. copy space.